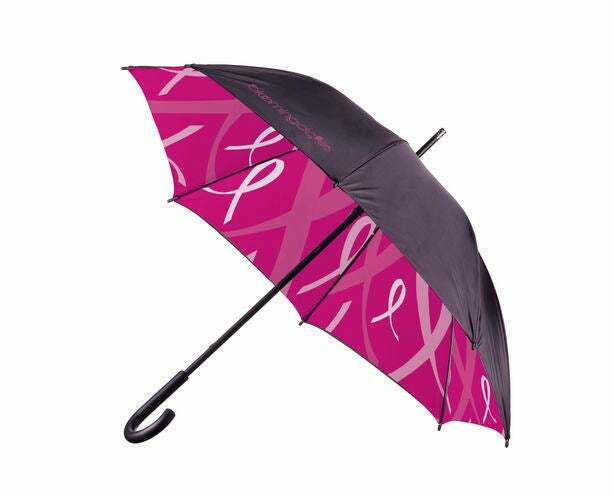 Big Pink Umbrella by Bloomingdale’s, $12. 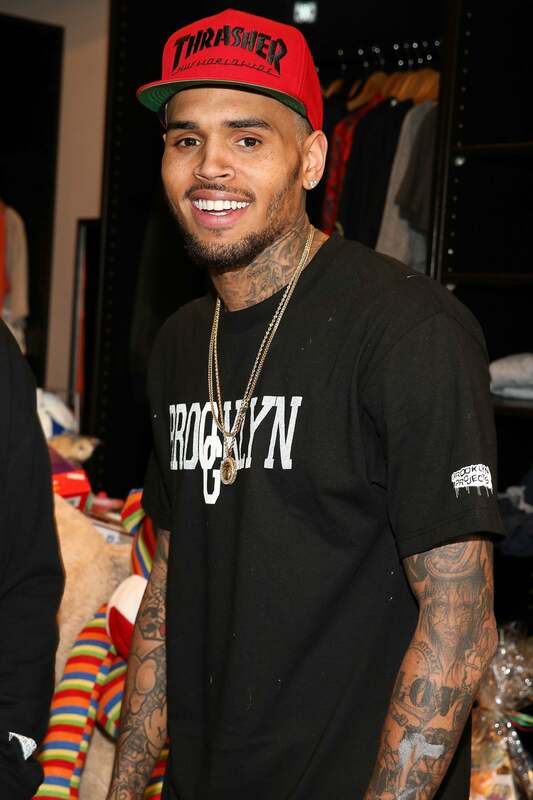 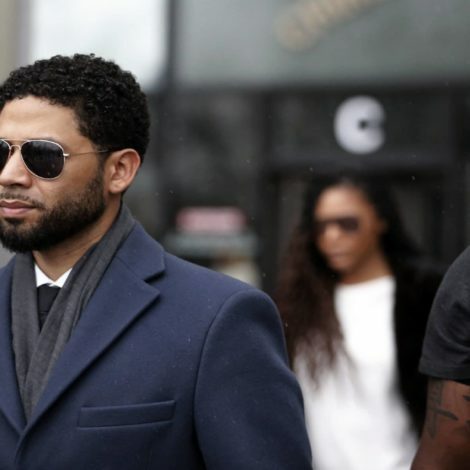 The umbrella is available in-store only. 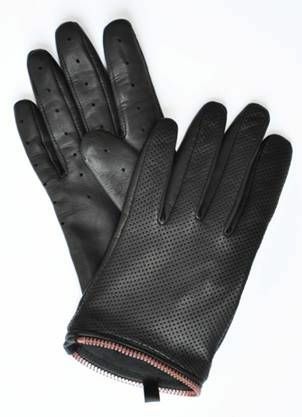 Mackage gloves, $95 – available on Mackage.com or Mackage boutiques nationwide. 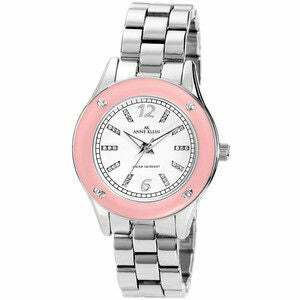 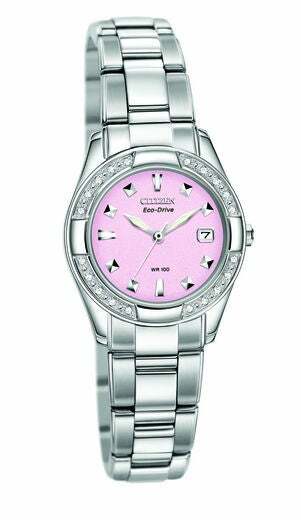 Citizen’s Eco-Drive women’s watch with delicate pink dial and diamonds, $325 to $395 – Komen.org. 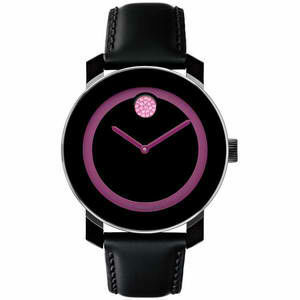 Eftva Attlign Carpe Diem Bracelet, $135 – efvaattling.com. 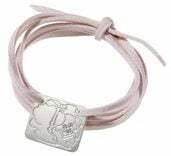 Dalla Nonna Peony Bracelet, $215 – dallanonnajewelry.com. 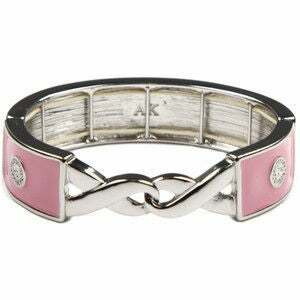 AK Anne Klein ‘Breast Cancer Awareness’ Bracelet Watch Pink/ Silver One Size, $65 – nordstrom.com. 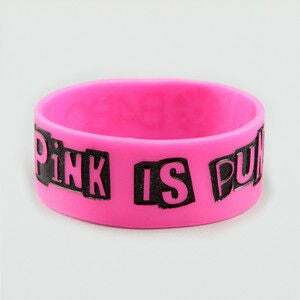 VOLCOM B4BC Pink is Punk Bracelet, $3.99 – tillys.com. 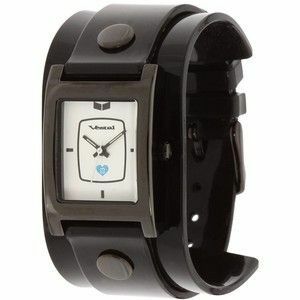 Vestal Vestal + Keep A Breast Collab, $85 – zappos.com. 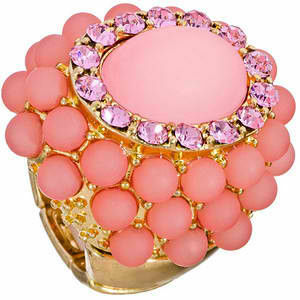 Blu Bijoux Pink Breast Cancer Awareness Ring Blu Bijoux, $26 – maxandchloe.com. 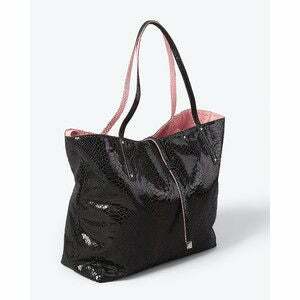 The Give Hope Reversible Tote, $68 – whitehouseblackmarket.com. 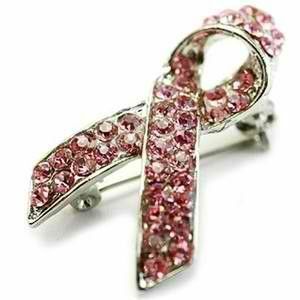 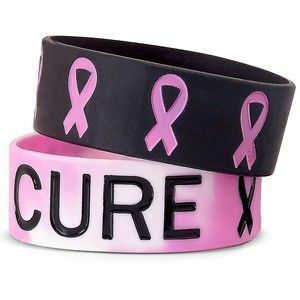 Y-ME Breast Cancer Awareness Ribbon Bracelet, $4.99 – jcpenney.com. 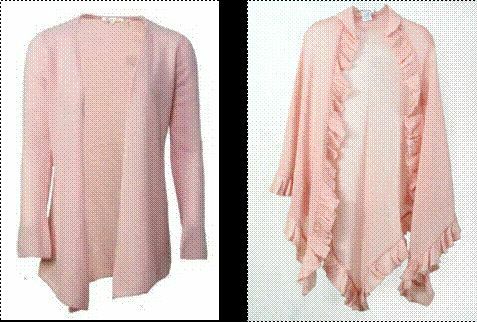 Minnie Rose Cashmere Cardigans, $196 – $319 – minnierose.com. 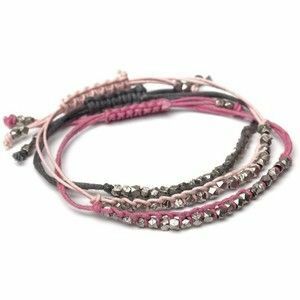 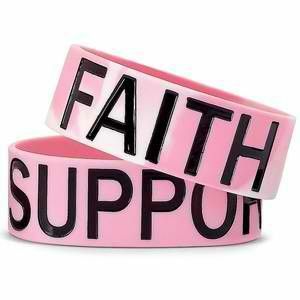 Y-ME Breast Cancer Awareness Bracelet, $4.99 – jcpenney.com. 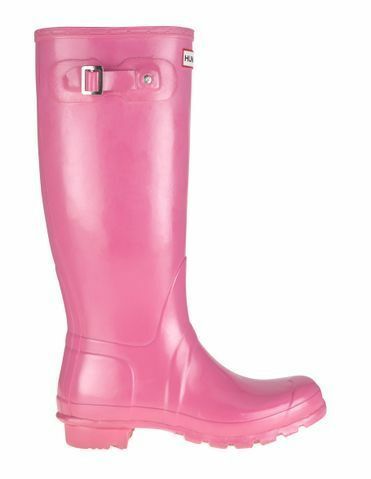 Hunter ‘Original Tall’ High Gloss Rain Boot (Limited Edition Color), $125 – nordstrom.com. 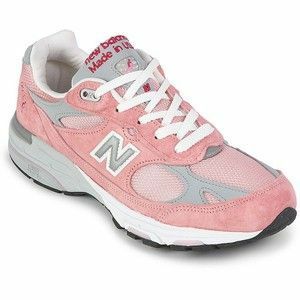 New Balance® 993 Women’s Running Shoe, $135 – jcpenney.com. 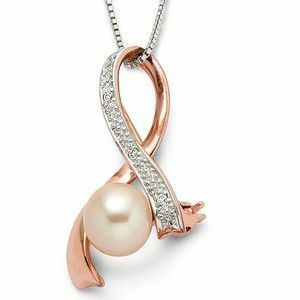 Freshwater Pearl Breast Cancer Awareness Pendant, $300 – jcpenney.com.